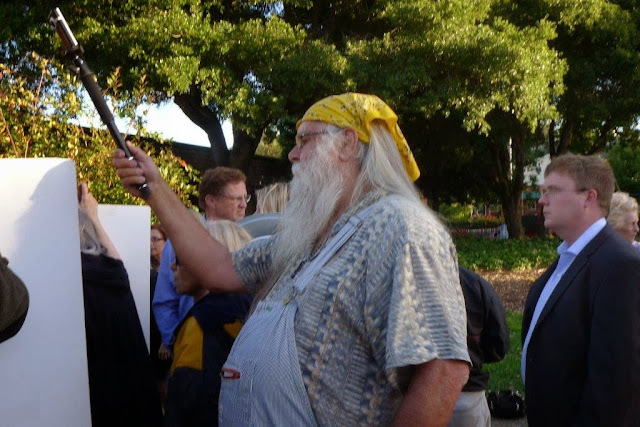 Save Marinwood-Lucas Valley - our community, our future: San Francisco Bay Area Citizens protest SB-1 and Darrell Steinberg responds in 2013. 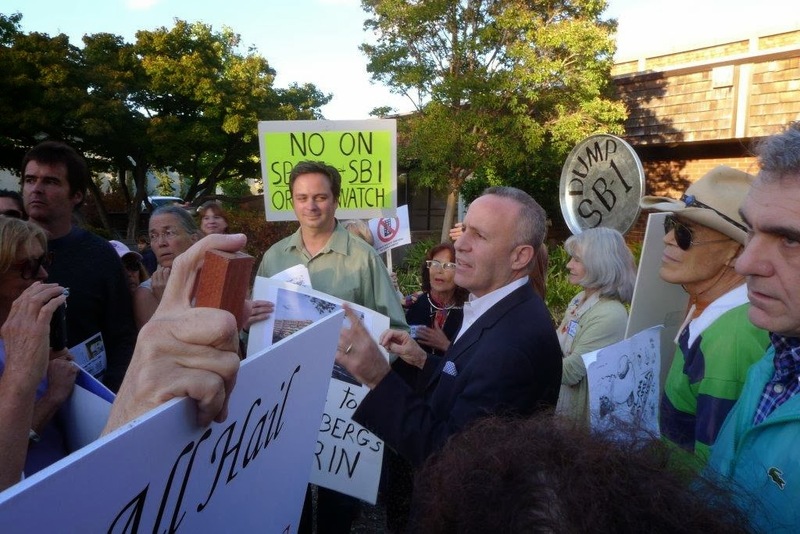 San Francisco Bay Area Citizens protest SB-1 and Darrell Steinberg responds in 2013. Skeptical Citizens are not buying SB-1- California's Redevelopment Land Grab Legislation in 2013. The colorful Jimmy Fishbob Geraghty watches over the proceeding.